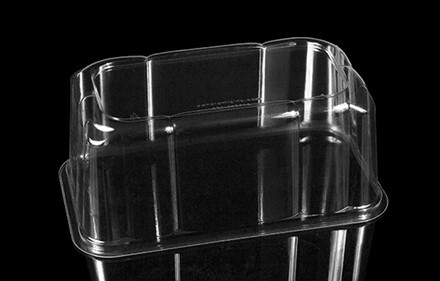 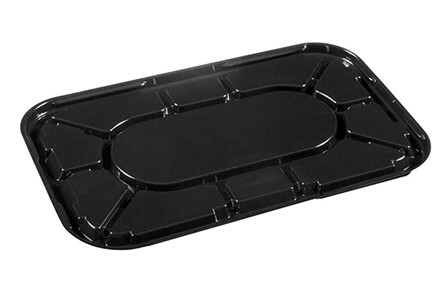 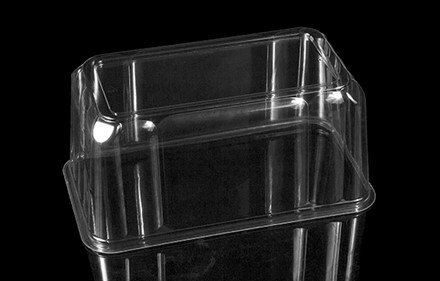 Panoramic offers Bar Cake containers in 2 sizes with a classic dome style. 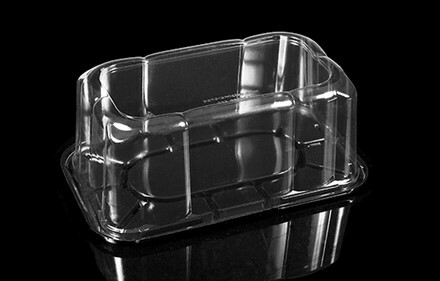 Panoramic uses only high-grade, FDA compliant PET plastic that has excellent strength and toughness. 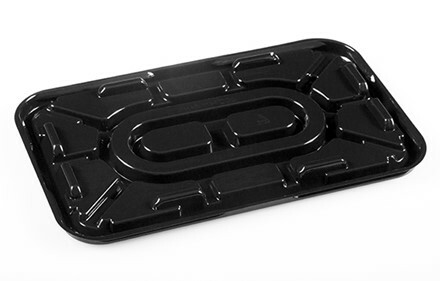 It is resistant to impact, cracking or shattering.